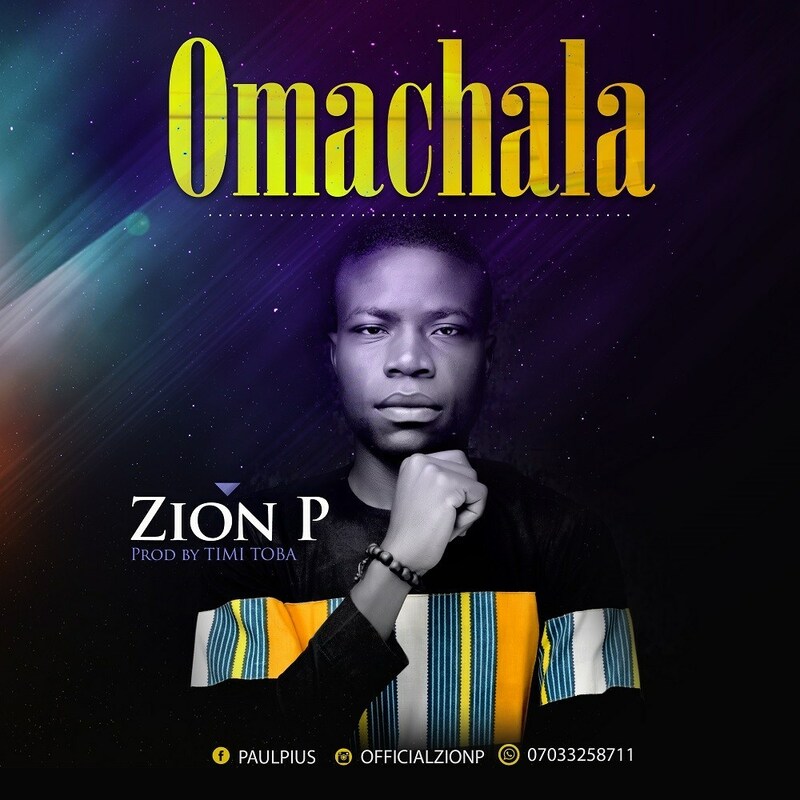 The prophetic worshiper, Pius Paul a.k.a Zion P puts out Omachala for free download off his Set Time album released in 2018. Zion P pours out his heart to God in this total worship sound. Singing the Praise of God in Idoma language. This song puts you in a worship mood you wouldn’t want to come out from. This song is produced by the award winning producer T-One.